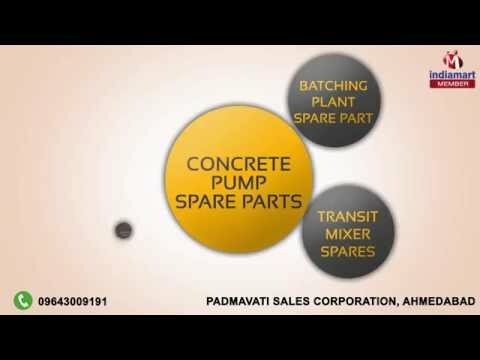 Welcome to Padmavati Sales Corporation, established in the year 2011, we are manufacturer, trader and supplier of quality approved collection of Concrete Pump & Accessories. Our offered products consist of Concrete Pump Spare Part, Pipe Bend and Hydraulic Hose. All offered products are manufactured with the precision by our highly skilled professionals. We are offering our products in various types and sizes to cater the varied needs of our valued clients. Apart from this, our clients can be availing these products at pocket friendly prices within the limited time frame. We are a reputed stockist of Accessories, Spare Parts for Concrete Pump & Batching Plant.